Over the past few days we have learned much about the true story behind Ireland's so-called "Leprechaun" economic figures, writes RTÉ Business Editor David Murphy. 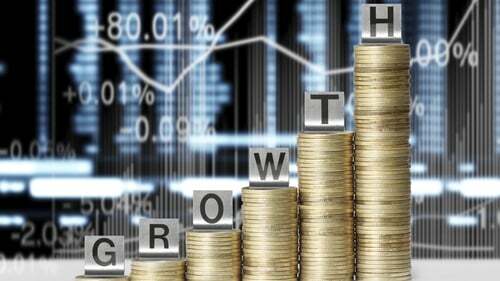 Senior civil servants and ministers were blindsided by the astonishing 26% economic growth figures for 2015 from the Central Statistics Office (CSO) – issued on 12 July. Some of the mandarins found out after the media, who were given the information under embargo 30 minutes in advance of publication at a press briefing. When the statisticians dropped their bombshell last week, ministers had no inkling what was coming down the track. 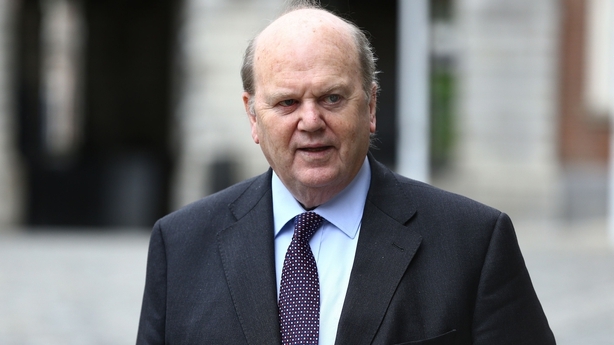 Minister for Finance Michael Noonan said he had no advance warning of the release – although some officials received an embargoed version two and a half hours before it was made public. The CSO compounded matters by issuing an explanatory note about the extraordinary figures four hours after it had revealed the surge in Gross Domestic Product instead of issuing the two press releases in tandem. As part of a damage limitation exercise the CSO's head Pádraig Dalton told the MacGill Summer School that an expert group would assess the fact the economic growth data bears little relation to the reality on the ground. A national statistical agency is a bit like the plumbing in a house. It tends to get attention when something goes wrong. Reliable economic figures are the bedrock of sound policy making. Over recent years Argentina's reputation was blighted when its previous political regime fiddled with its economic figures in a ham-fisted effort to hide rampant inflation. When Ireland slid into an economic crisis and required a bailout one of the first actions by the EU was to send in a group from Europe's statistical agency Eurostat with officials from the IMF to get a briefing from the CSO on its data and to ask questions of statisticians. The agency is considered good at its jobs its statisticians are respected internationally. However, the communications management of the recent economic figures has been unusually badly handled. The reason why this is a big deal is because Ireland suddenly appeared to become richer, because its growth figures were distorted by large companies. As a consequence, the Government had to scramble to find €280m to contribute to the EU budget. That is because economic growth figures are used as the main benchmark to assess the level of contribution to the EU budget. However, the CSO's Mr Dalton correctly says GDP no longer provides "sufficient understanding of the domestic economy". Ten days after the astonishing data from the Central Statistics Office, Minister for Finance Michael Noonan helped to clear up the confusion about the source of the jump in Ireland's GDP. In Budget 2015, Ireland bowed to international pressure and abolished the so-called "Double Irish". It was a loophole used by multinationals to reduce their tax bills. The effect of closing it off meant some large companies who had used Caribbean islands to house their intellectual property brought it onshore to Ireland. That resulted in greater profits accruing to the balance sheets of companies domiciled in Ireland. This has helped to explain the mysterious increase in corporation tax over the past 12 months, which had left some observers scratching their heads. Now it is becoming clearer that clampdown by the Organisation for Economic Co-Operation and Development has brought assets to Ireland. 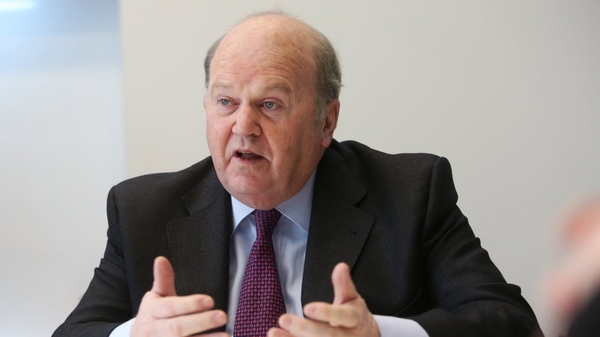 Mr Noonan says the additional corporation tax the Government has been collecting has helped fund the increase in Ireland's contribution to the EU budget. But there is no doubt this was an unwelcome, nasty surprise. The Department of Finance had pencilled in tax cuts and spending increases of €1 billion for Budget 2017. So finding an additional €280m at short notice, while keeping the original plan for budgetary plan on track, is a tall order.